The Multi-Tear Closure Label is a seal that minimizes this particular risk to patient safety. It provides a tamper-proof closure for medicine packs and thus meets the requirements of the EU Falsified Medicines Directive. The special feature of the transparent seal is a combination of two mechanisms that are activated when the seal is peeled off: first, the “film-tear effect” that destroys the film. 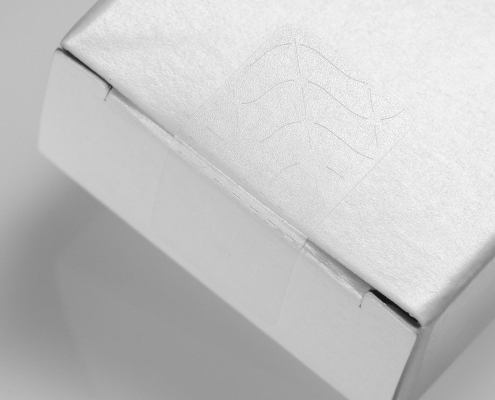 Second, the “fiber-tear” effect that causes the surface of the cardboard box to tear. How exactly does this special combination of effects work? 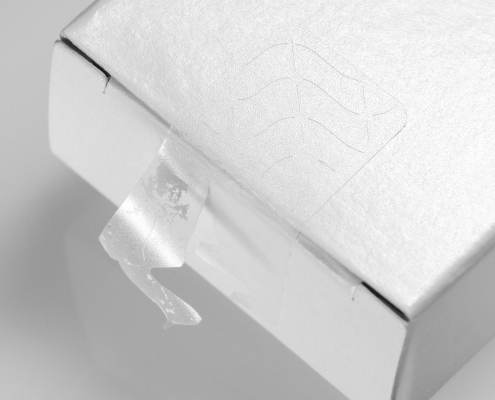 The seal features a specific, high-strength adhesive. When the label is peeled off the paper fibers are torn from the cardboard surface to which the label has been applied. In addition, specially arranged kiss cuts prevent the label from being peeled off as a whole; it will tear and thus be irreversibly destroyed. This security feature works on many different cardboard surfaces as well as on varnished boxes. 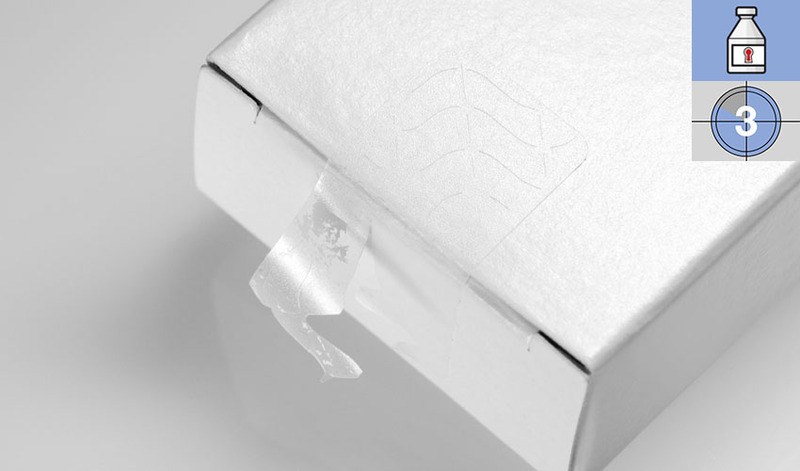 The fiber-/film-tear combination of the Multi-Tear Closure Label thus prevents unnoticed opening of pharmaceutical packaging because it clearly indicates any first opening. 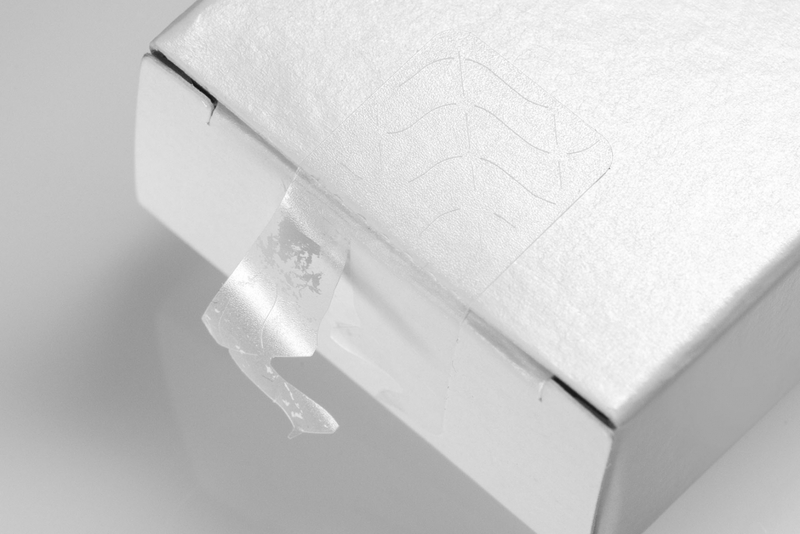 Due to the transparent material, individual inscriptions—such as batch numbers and expiration dates— as well as logos and design elements are not concealed. 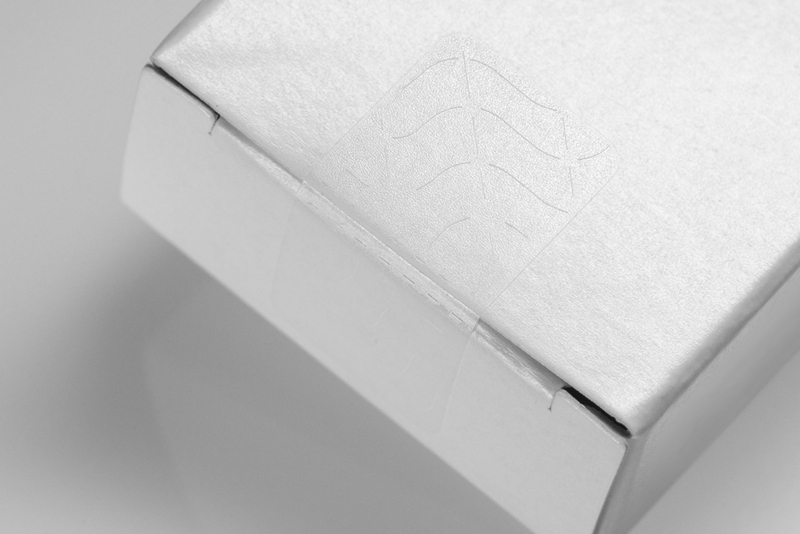 Sealed in this way, folding boxes and wallets comply with the requirements of the EU Falsified Medicines Directive and DIN EN 16679:2015-03 for tamper-proof pharmaceutical packaging.